Kichatna guide service is owned and operated by myself, Don Kann of homer, Alaska. The business was established in 1972 and I have owned it for about the last 10 years. 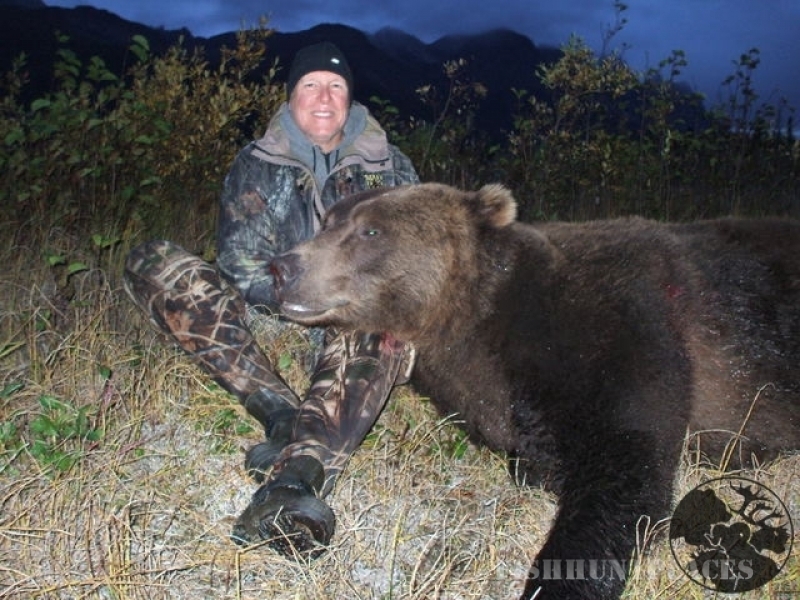 I have been guiding hunts in Alaska since 1984 and for a lot of those 28 years have spent 150 days a year in the field. All of that experience gives my clients a distinct advantage. 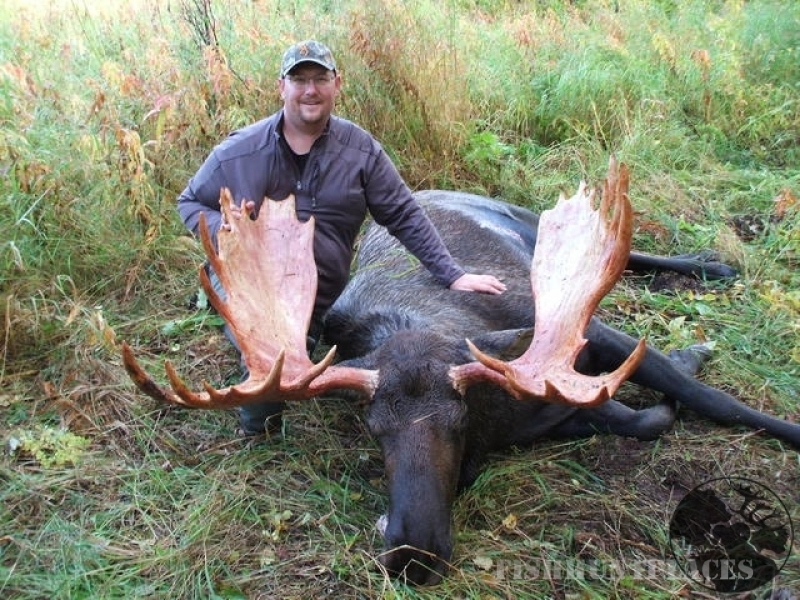 I am currently doing hunts in the Alaska range for moose, sheep, brown bear and black bear. I use small cabins in conjunction with tent spike camps to hunt this area. The cabins are not fancy but the wood stoves are kind of nice during long wet spells. Most of this hunting is on foot but I do use a jet boat on the river to get to different starting points. 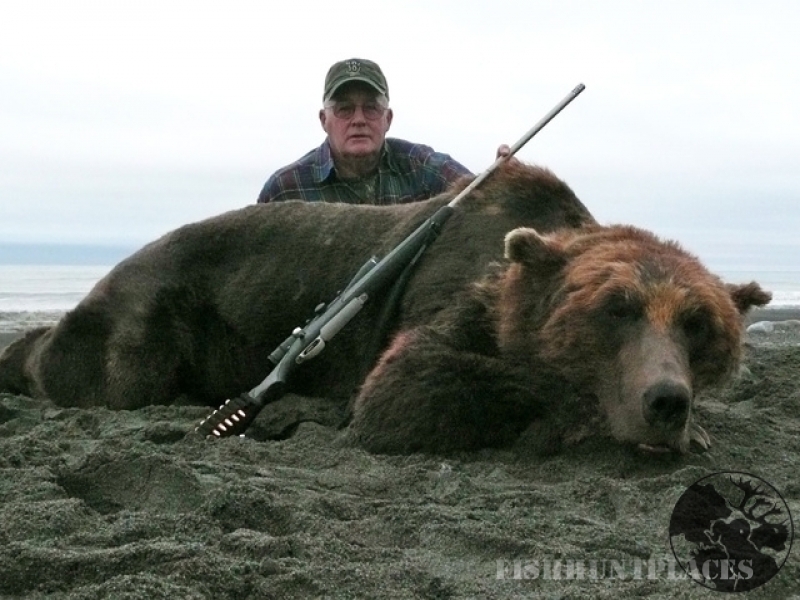 I am also doing hunts in the Yakutat area for coastal brown bear, goats, moose, coastal black bear and glacier bear. It is also a very good place to get a wolf. 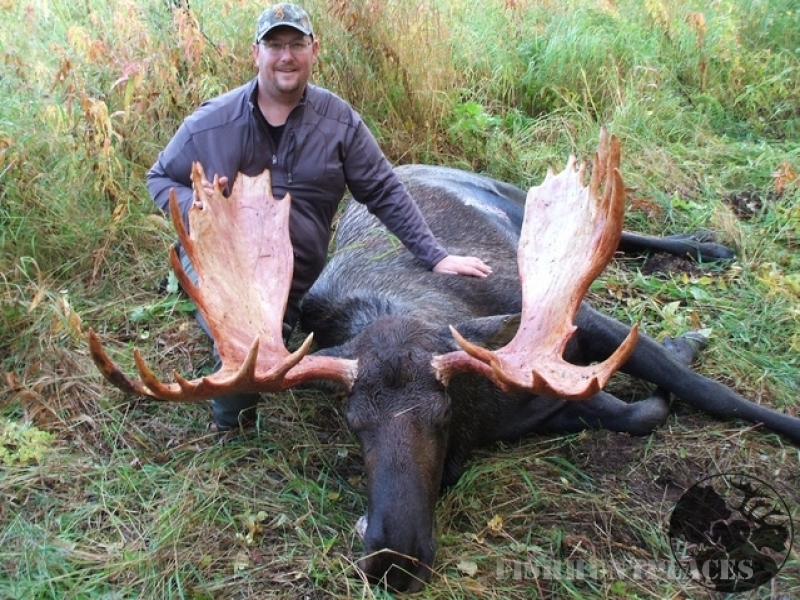 The style of hunting is the same as in the Alaska range, small cabins and tent spike camps. 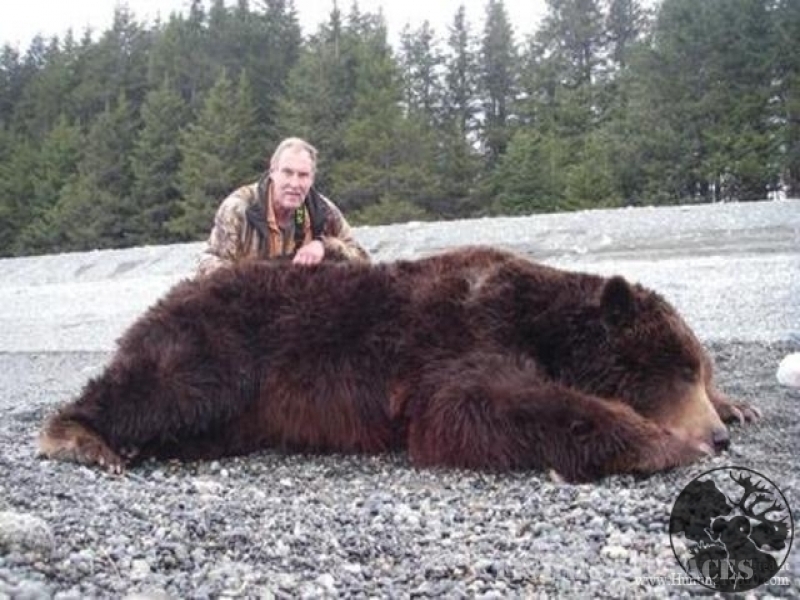 Our Brown Bear and Black Bear Hunts are Hunts you will never forget. If Dall Sheep Hunting or Alaska Moose Hunting is what your looking for then you need to book your next Alaska Hunting Adventure with Kichatna Guide Service we are very Experienced and we always give our clients 110% Effort 100% of the time. 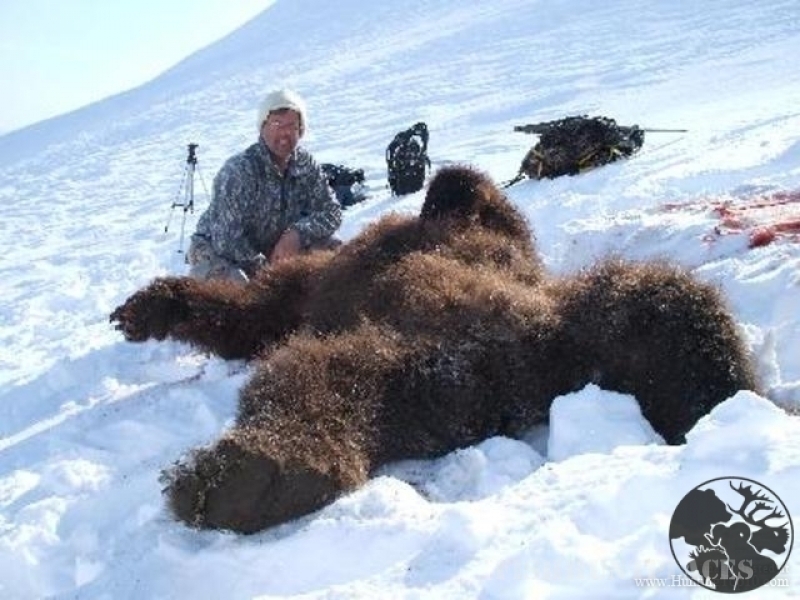 We look forward to making your Alaskan Hunting Adventure a Hunt you will never forget. Thank You for taking the time to visit our website, we hope one day we get the opportunity to earn your business and keep your business for years to come.